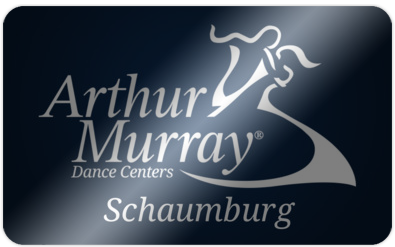 Is someone you love currently an Arthur Murray Schaumburg student? 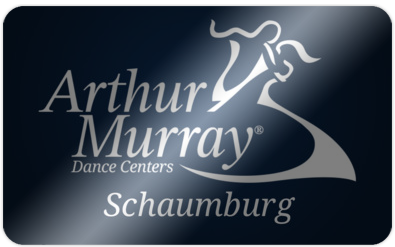 Give them a gift in any denomination you choose to use towards their love of dancing at Arthur Murray Schaumburg! 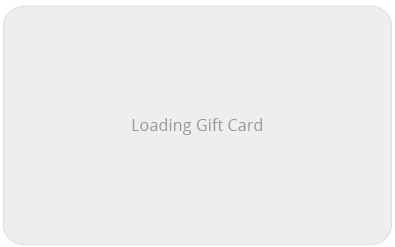 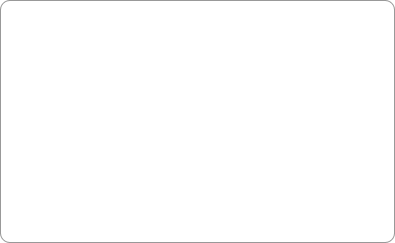 May not be redeemed by purchaser, or on purchasers studio account.